How to check your computer for disk failure and system health? When you have had your computer for a long time and you use it by very often installing new files and programs and deleting old ones, your hard disk may start to give failures. It is also good to check the health of your computer because once disks become faulty, you may experience inferior performance. 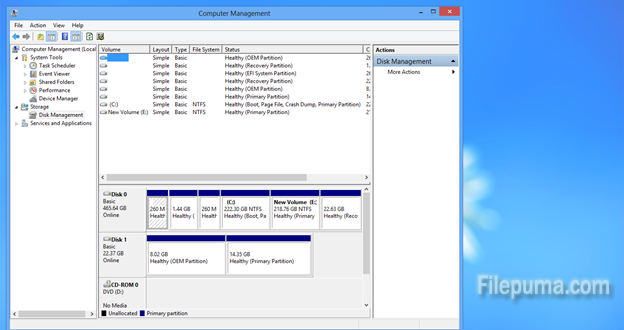 Step Four: You will see on the right-side pane details about your hard disk and the allocations of drives and sectors. If there is a faulty (unhealthy) sector or disk, Windows will advise you to try to format or cleanup and order your disk drives. This will keep your computer memory in good shape for all your programs and photos.